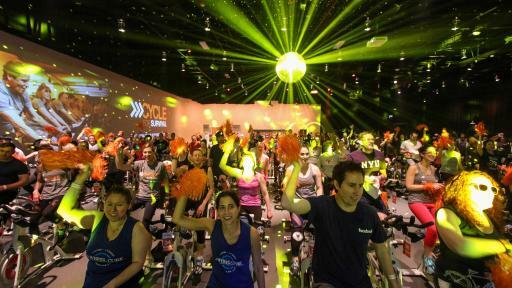 Cycle for Survival, the national movement to beat rare cancers, finished its 2016 events with a record-breaking fundraising total of $30 million, which brings the overall total to more than $105 million since it was founded a decade ago. The Cycle for Survival community is dedicated to supporting innovative research that is changing the way cancer is diagnosed and treated. 100 percent of every dollar raised is allocated within six months to rare cancer research and clinical trials led by Memorial Sloan Kettering, which owns and operates Cycle for Survival. About 27,000 participants—survivors, patients, doctors, researchers, families and friends—took part in the fight against rare cancers in 2016. Sponsors included smartwater®, New Balance, the TripAdvisor Charitable Foundation and ICAP. 2016 participants also included Seth Meyers, Late Night with Seth Meyers; Uma Thurman, Actress; Kristin Davis, Actress and Philanthropist; Dave Franco, Actor; Alison Brie, Actress; David Eigenberg, Actor, “Chicago Fire”; Randy Flagler, Actor, “Chicago Fire”; Joe Minoso, Actor, "Chicago Fire”; Tony Ferraris, Actor, "Chicago Fire”; Yuri Sardarov, Actor, "Chicago Fire”; Miranda Mayo, Actress, "Chicago Fire”; Kara Killmer, Actress, “Chicago Fire”; Sam Hunt, Actor, “Chicago PD”; Shannon Miller, seven- time Olympic medalist; Nastia Liukin, Olympic Gold Medalist Gymnast; John Starks, Former NBA Player; Tony Richardson, Former NFL Player; A.C. Green, Former NBA Player; Alysia Reiner, Actress, “Orange is the New Black”; Chris Mintz-Plasse, Actor; Brittany Daniel, Actress; Desmin Borges, Actor, “You're the Worst”; Katie Hoff, Olympic Swimmer; and Tucker Dupree, Paralympic Medalist and Swimming World Champion. The high-energy events took place in the following cities: Bethesda, MD; Boston; Chicago; Dallas; Greenwich, CT; Long Island, NY; Los Angeles; Miami; New York City; Palo Alto, CA; Paramus, NJ; San Francisco; Seattle; Summit, NJ; and Washington, DC. Rare cancer research is typically underfunded—often leaving patients with few or no proven treatments. About half of all Americans with cancer have rare forms of the disease, which include brain, ovarian, pancreatic, leukemia, lymphoma, all pediatric cancers and many others. As doctors and researchers pursue new treatments, Cycle for Survival provides urgently needed funding. Visit www.CycleforSurvival.org to learn more. 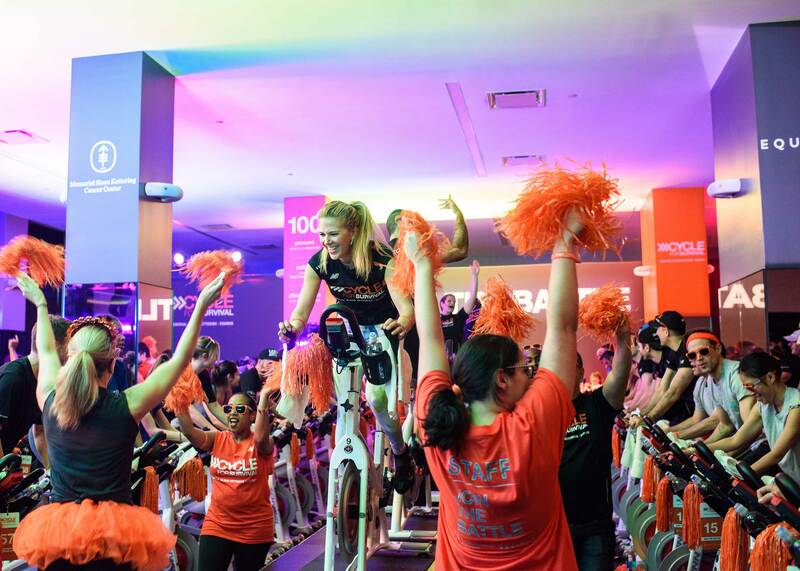 “As the founding partner of Cycle for Survival, Equinox is extremely proud of our commitment to hosting these events each year," said Scott Rosen, Equinox Chief Operating Officer. 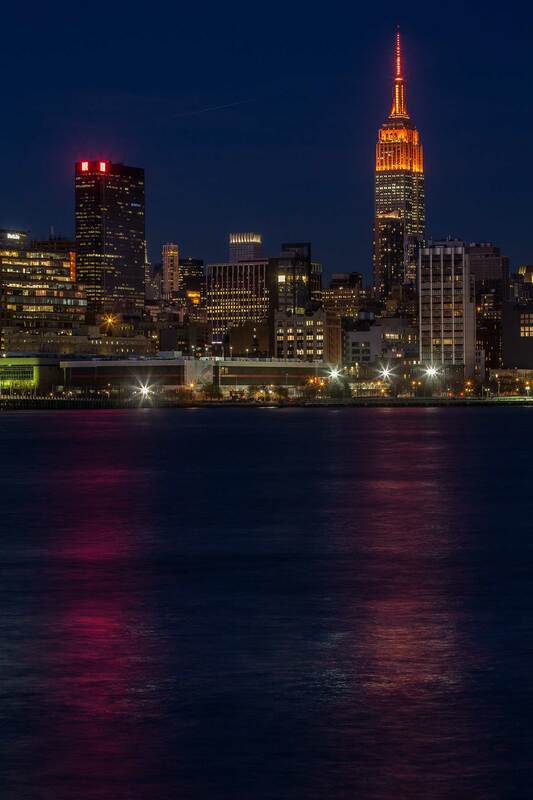 "Equinox remains dedicated to helping fund cancer research led by Memorial Sloan Kettering. 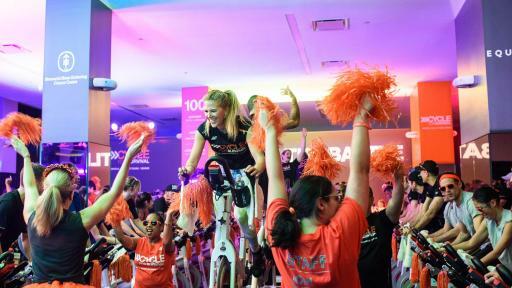 Crossing the $100 million fundraising mark this year was a tremendous milestone and we're all in on Cycle for Survival until all rare cancers are cured." Join the Battle. 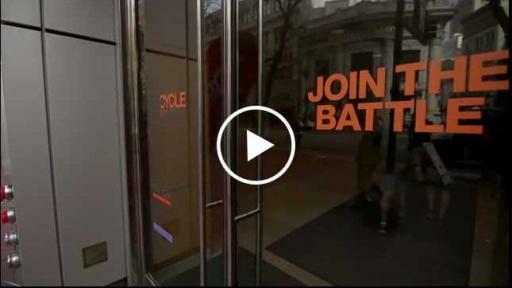 Cycle for Survival is the national movement to beat rare cancers. 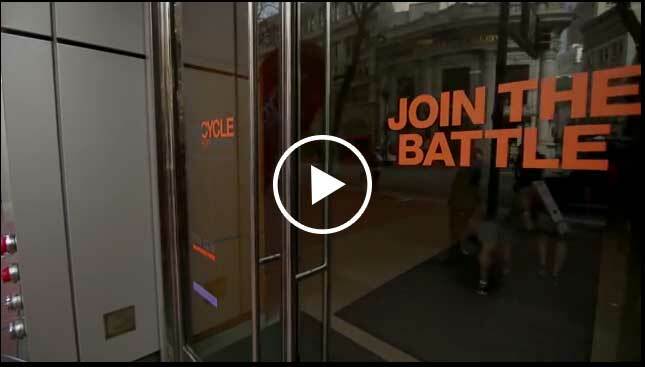 Since 2007, Cycle for Survival has raised more than $105 million through its signature indoor team cycling events across the United States to help fund pioneering rare cancer research led by Memorial Sloan Kettering Cancer Center, which owns and operates Cycle for Survival. 100 percent of every donation funds rare cancer research. About half of all cancer patients are fighting a rare cancer, and they often face limited or no treatment options. 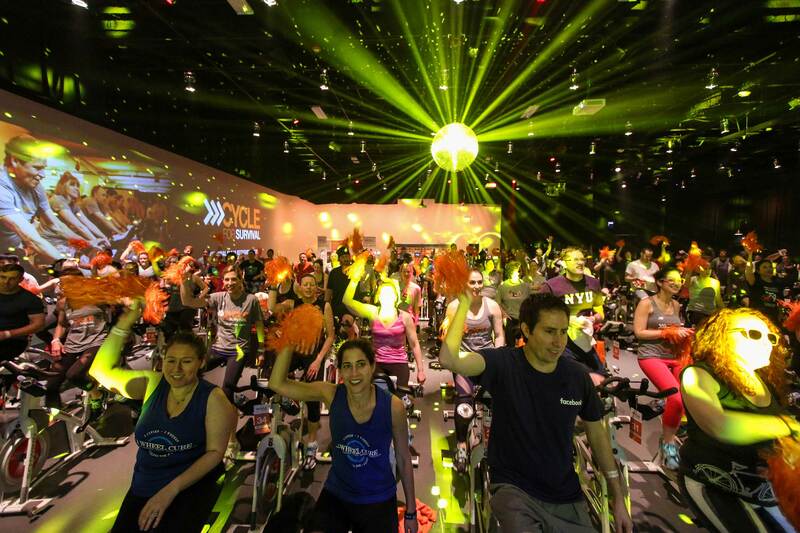 Together with the movement's founding partner, Equinox, Cycle for Survival has supported innovative clinical trials, research studies, and major research initiatives. For a list of events, research updates, and additional information, visit www.cycleforsurvival.org and follow Cycle for Survival on Facebook, Twitter, Instagram, and YouTube. MSK—the world's oldest and largest private cancer center—has devoted more than 125 years to exceptional patient care, innovative research, and outstanding educational programs. Today, it is one of 41 National Cancer Institute–designated Comprehensive Cancer Centers, with state-of-the-art science flourishing side by side with clinical studies and treatment. The close collaboration between MSK's physicians and scientists is one of its unique strengths, enabling it to provide patients with the best care available as researchers work to discover more-effective strategies to prevent, control, and ultimately cure cancer in the future. MSK's education programs train future physicians and scientists, and the knowledge and experience they gain has an impact on cancer treatment and biomedical research around the world. 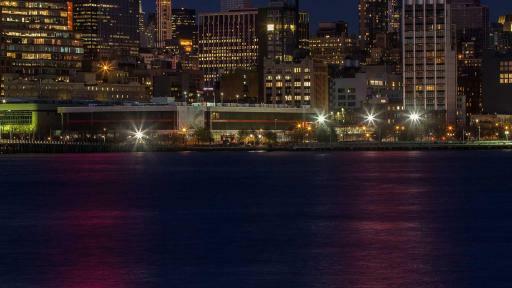 Equinox operates 79 upscale, full-service clubs in New York, Chicago, Los Angeles, San Francisco, Miami, Boston, Texas, and Washington, DC, as well as international locations in London and Toronto. The company offers an integrated selection of Equinox-branded programs, services, and products, including strength and cardio training, group fitness classes, personal training, spa services and products, apparel, and food/juice bars. Since its inception in 1991, Equinox has developed a lifestyle brand that represents service, value, quality, expertise, innovation, attention to detail, market leadership, and results. IT'S NOT FITNESS. IT'S LIFE.